HomeAll postsThis WeekWorld Mental Health Day! Children soak up information from the world around them. If they are in an environment where they are given negative views about their feelings and about talking about or sharing their worries, they are likely to view people with depression in a negative way. If children start to feel overwhelmed by their emotions, they will probably feel ashamed, try to hide what they feel and will not seek help, should they ever need it! At St Agnes’, we encourage an environment where talking about how you feel is acceptable, where asking for help is not considered to be a weakness. We want our children to know how to ask for help and not feel ashamed or different or needy for doing this. At St Agnes’ we feel our mental well-being needs to be equally as important as our physical well-being. World Mental Health Day is an excellent opportunity to raise awareness and remove the stigma. 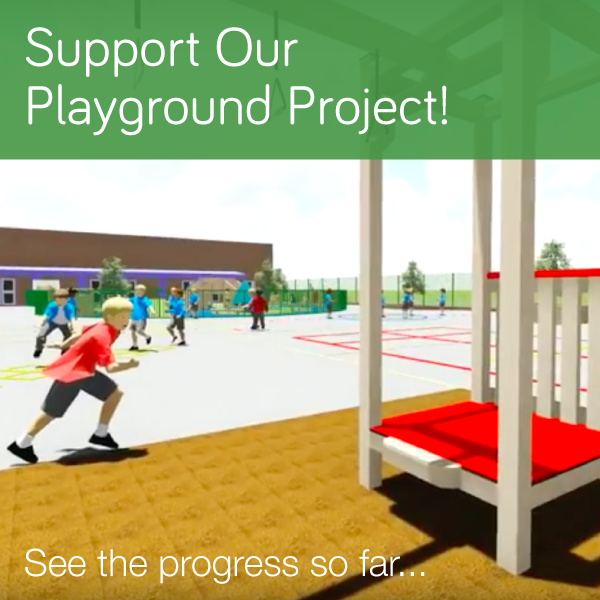 We are asking all children to ‘Stay Mellow and Come to School in Yellow’ on the day and bring a small donation of 50p to raise money for our playground project. 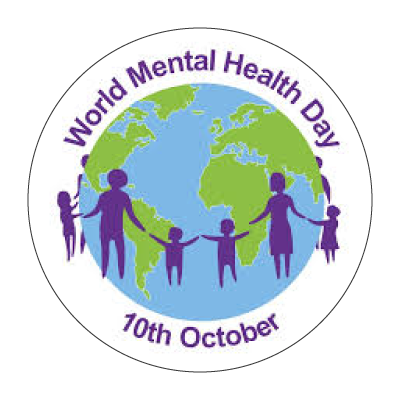 We will be holding a ‘Mental Wellbeing Event’ after school for our families to share our experience of the day. There will be lots of calm and relaxing activities for everyone to participate in. So keep this date in your diary free and join us on this very special day!